Whether it is casual or formal wear, Linen is a very common choice not only now but it has its roots deep in the history of mankind. It is a fine type of natural fiber clothing and its elegant and classy look makes it a good option in suiting. The only drawback is that it gets wrinkly pretty soon and with usage, its crisp and finesse vanishes. So it needs to be ‘handled with care’ when it is being washed. For this purpose out of the three methods that are dry cleaning, hand wash and machine wash; dry cleaning is the best way to keep linen in its original form for a longer period of time. 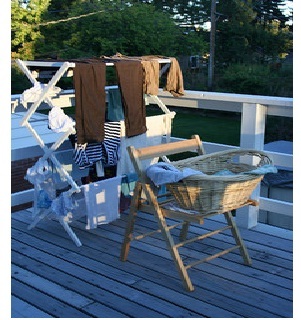 But it is an expensive approach, while washing is an easy and quick mode of cleaning clothes. But it is required to be done carefully. The techniques to hand wash and machine wash linen to make it last longer are explained below for your ease. 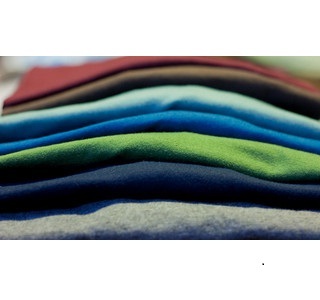 Do not wash all colored clothes together as linen is a natural fiber so many dark colors tend to bleed. 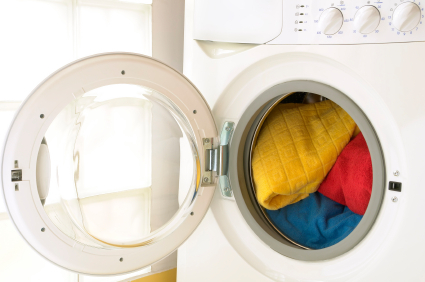 Always wash dark and light colored clothes separately. 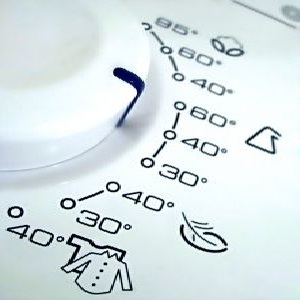 It is suggested to use cold water to wash linen clothes. Warm water is harmful and reduces the life of clothes. Select a mild detergent or soap. 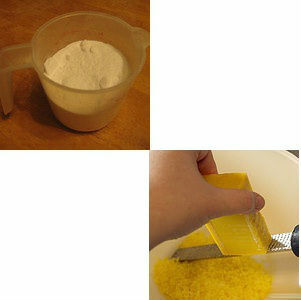 If they are not available then use half the quantity of what is actually suggested on the pack of a normal detergent. Hand wash or use machine, wash the linen gently with special care. Never use the dryer for a linen dress after washing it. Air-dry the clothes. Iron the wet linen dress on a high thermostat to get the best look. Damped linen clothes when ironed not only dry quickly but the wrinkles are best removed and glossy appearance is also retained. 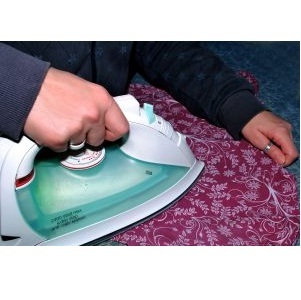 But make sure the clothes aren't too wet otherwise they may end up getting burnt when ironed.